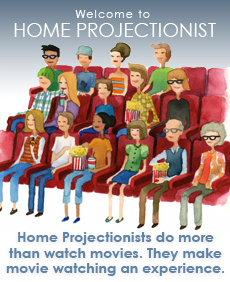 Here’s a little Home Projectionist pick-me-up if you live where it’s dark and cold and daily life can be a struggle against the elements. Imagine yourself at a lovely pool, in a floating chair, your drink of choice in the cup holder, and one of your favorite movies projected on a gigantic screen. Can’t get much better than that. Thanks to Bruce Bieber of Wines of Washington Promotion for bringing this to our attention!